Program developed and directed by specialists with over 50 years of experience in home inspection and franchising. A Pillar to Post franchise is an ideal opportunity to participate in the rapidly expanding home inspection industry. In the rapidly growing home inspection industry, here is a franchise that's unique and different. Call today and find out why The HomeTeam is THE inspection professionals. Affordable Bed Bug Exterminators is rated 5 Stars from our valued customers. Our product has been very successful at eliminating bed bugs in one trip. 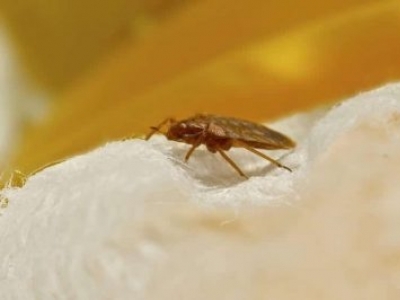 Our comprehensive bed bug extermination services protect your home, family and pets. Home inspection services. Advanced inspection methods & technology. Perform commercial & residential property inspections for real estate transfers. Exclusive territories. Innovative training in classroom & in the field. Home inspection services, home inspector training, home inspection report packages and inspection booking/scheduling service. Residential & commercial environmental inspections.